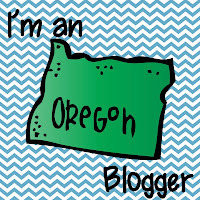 When a buddy asked if I wanted to do a blog hop, I said sure! 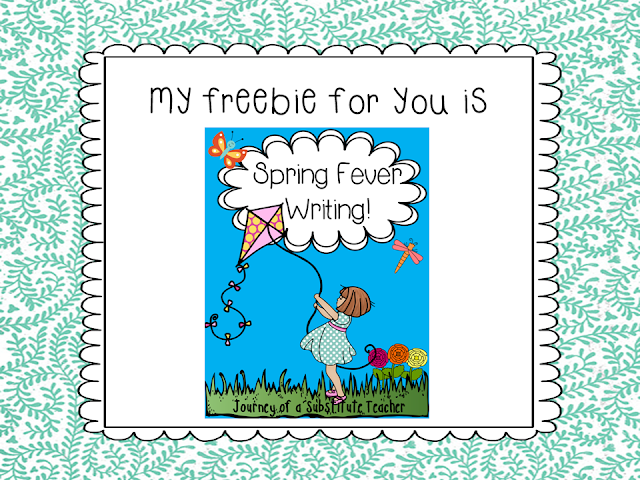 You can hop from blog to blog March 15th - 17th to get your freebie and enter to win a basket full of lesson packets. PLUS there is a TN gift certificate. 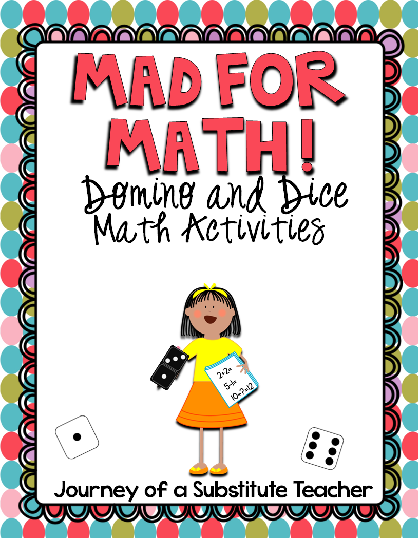 Enter to win on each blog so you'll have a greater chance of winning!!! Each blogger is donating a lesson packet for the prize basket. Each of us will choose a winner. The winners will get ALL the lesson packets from ALL the bloggers. 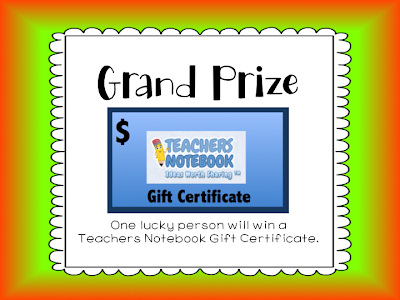 Steve, the owner of Teachers Notebook, has also generously donated our grand prize which is a Teachers Notebook gift certificate. One lucky person will win it. The more blogs you visit and enter, the greater your chances are that you will win. So HOP TO IT! Click HERE to find out more about The Queen of Teens. 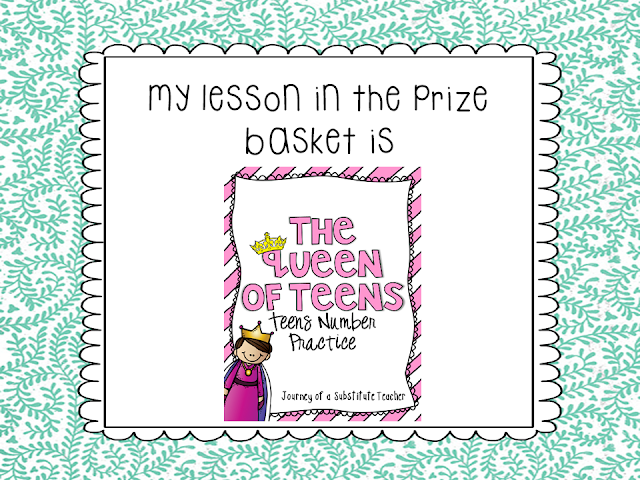 Now for the basket full of lessons! 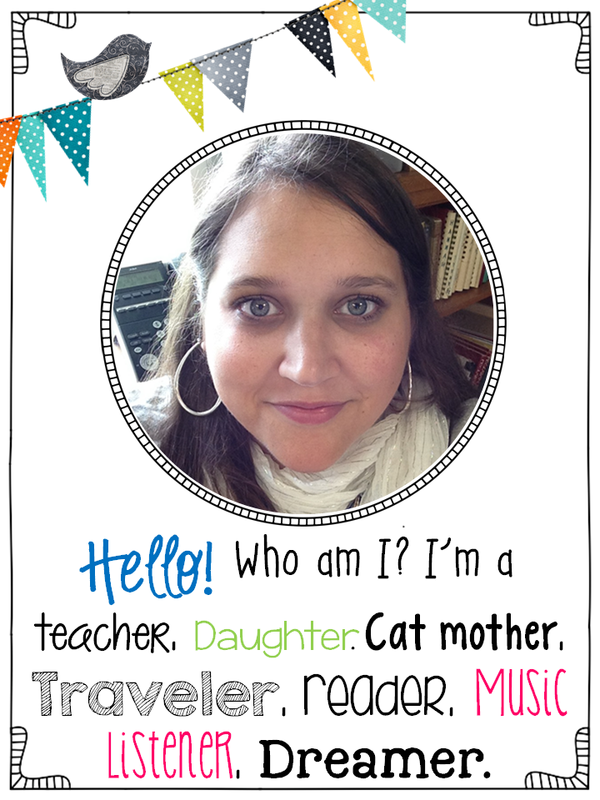 To enter you need to follow my Teachers Notebook store and follow my Facebook page. 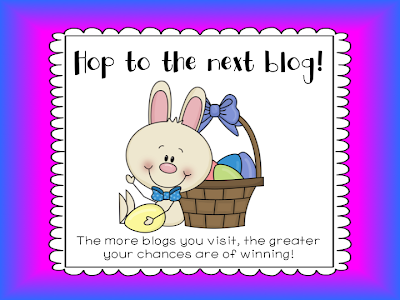 Now that you've entered, it's time to hop to my friends' blogs to see their great prizes and freebies. Remember, the more blogs you visit and enter on their rafflecopter, the greater your chances are of winning. Oh gosh, I would love to win that teen number packet! :) Looks really cute! Thanks for the freebie and the fun blog hop! Thanks for the freebie - you are always so generous!